Greg Dziak is a Corporate and Capital Markets Paralegal who works on a wide range of matters including securities, general corporate and mergers and acquisitions. 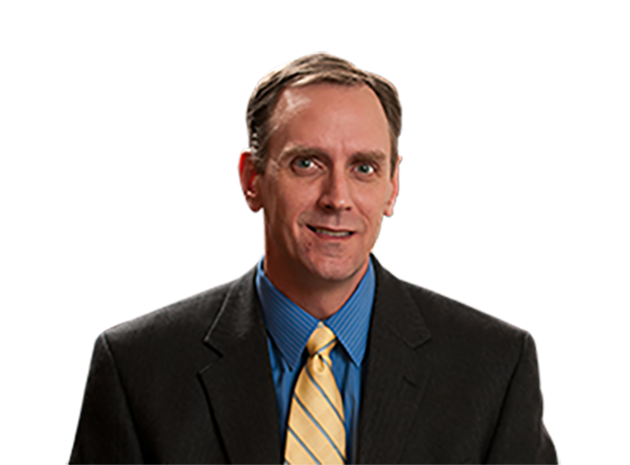 Greg has 23 years of experience as a paralegal working under the direction of firm attorneys. Greg has practiced in various areas of general corporate and transactional work such as business formations, preparation of charter documents, operating agreements, preparation of minutes, maintenance of share records, document review, management of online data rooms, and preparation of ancillary documents relative to sale and acquisition transactions. In addition to his corporate duties, Greg also has focused in the area of securities compliance and transaction work. His duties include preparation and filing of Section 16 reports, assisting with proxy statement preparation, analysis of Section 16 issues, 8-K preparation and filing, 10-K review, and public company research.